Char Kway Teow, the name of a local Singapore dish, is very popular among Singaporeans and definitely something that I would recommend to my friends from other countries to give it a try if they are here in Singapore. 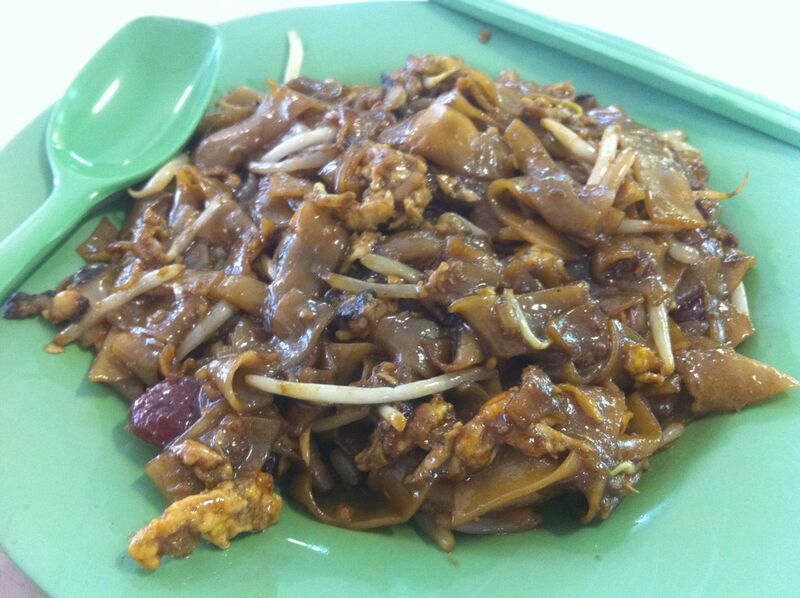 While there were a number of different Char Kway Teow stalls in Singapore, I would rate the Marine Parade Central Char Kway Teow as one of my favourite Char Kway Teow stalls in Singapore. What makes it different from the rest of the other stalls ? The ingredients are very similar across different stalls in Singapore, however, their cooking style is “more wet”, whereby you feel less of the cooking oil, yet the fragrance is still rich and strong inside the Char Kway Teow. That is why the Marine Parade Central stall has big spoons for their customers in case they prefer to use the spoon over the chopsticks ! Who they are and where can you find them ? I believe this is one of my favourite stall in college days if we are talking about the same stall. Yeap, it is unique for its wet style of cooking.